Solid surface slab countertops are not only attractive; they’re a durable, safe, and environmentally friendly choice for your kitchen. When investing in home renovations, it’s important to choose to work with installers you can trust. For the best results work with professionals with years of experience. This is the best way to guarantee that your renovation will result in the dream home you’ve envisioned. What are Solid Surface Slab Countertops? 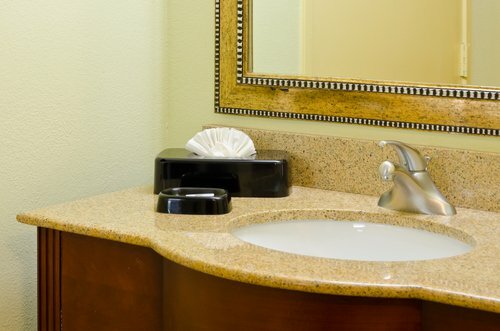 Solid surface slab countertops are made up of a mixture of acrylic and polyester resins. The blending of materials results in a surface that is durable, thermo-formable, and non-porous, making it waterproof and safe for food preparation. Heating the material allows it to be bent and formed to fit any shape, allowing for a wide range of design choices. The material is also printable, allowing designs and even text to be permanently imprinted. Unlike many traditional materials, no painting or sealing is required. Small nicks and scratches can be removed with light sanding, and even deeper scars can be removed by a professional. Due to its versatile and durable surface, slab countertops are an excellent choice for your renovation project. Choosing the right professionals to work with is one of the most important decisions you’ll make as a homeowner. Not only do the professionals at Macadam Floor and Design have the experience, knowledge, and tools to handle the installation, we offer in-house production of solid surface slab countertops. We also do consultations on design and installation services. Our attention to detail and passion for quality mean that we are able to install your countertops on time. Macadam Floor and Design’s in-house fabrication department provides you with the versatility and reliability you’ve come to expect from us. 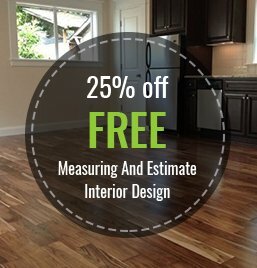 We offer a full range of products and services to ensure your remodeling job gets done quickly and efficiently. Our design team will work with you to customize the projects, from your floors to your cabinets, to your solid surface slab countertops. Contact us today, to discuss your project and plan the countertop installation and other projects that you have planned for your home.